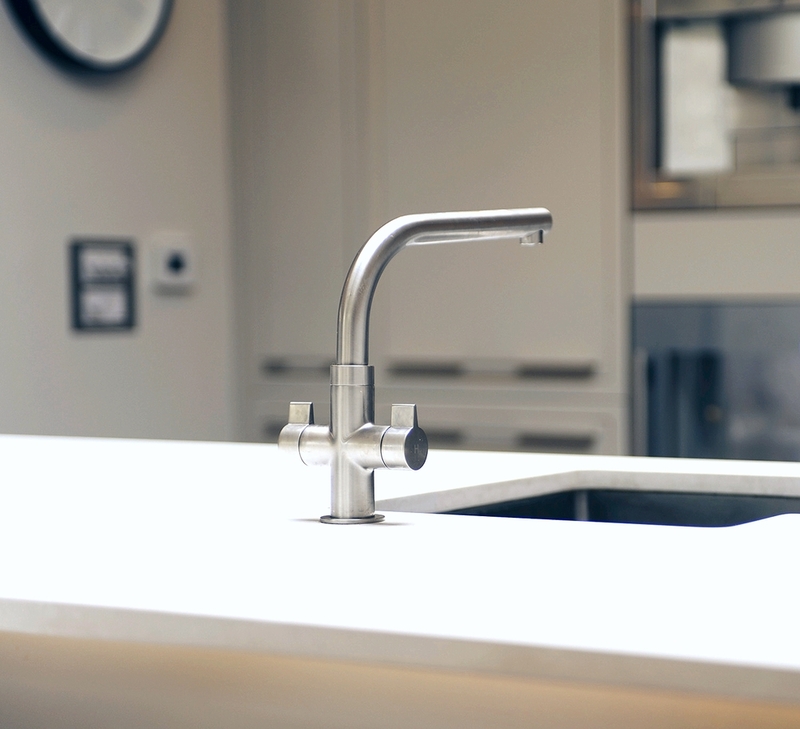 We understand that a Kitchen renovation has the power to transform your home and the way you live . 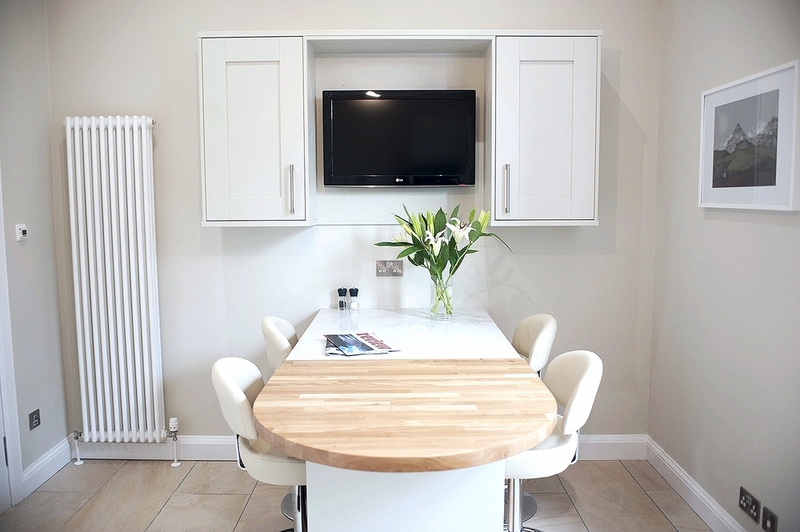 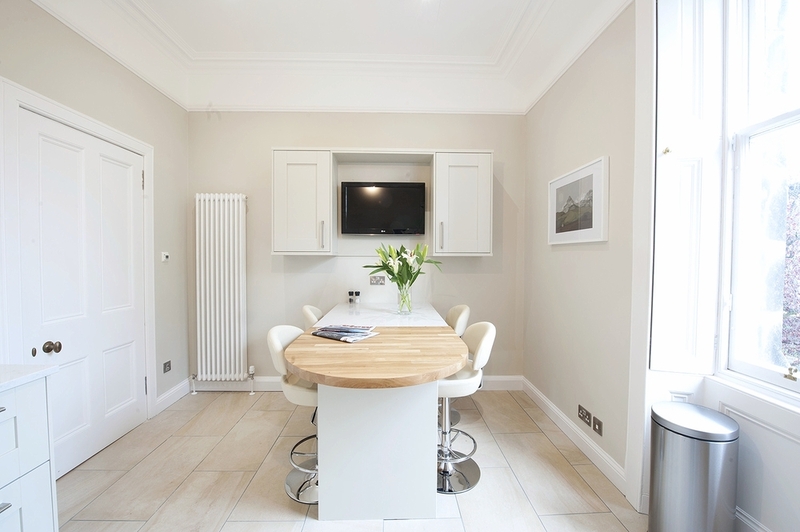 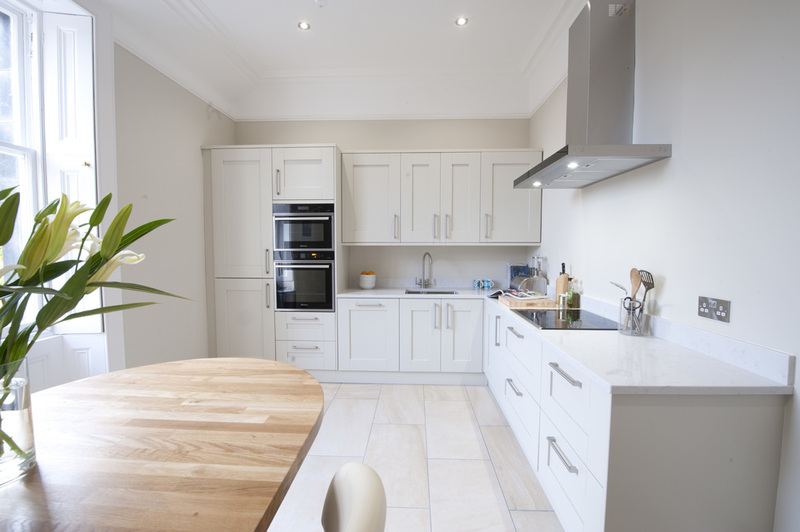 Whether incorporating a new extension , revamping or redeveloping an existing kitchen , our aim is to always incorporate your lifestyle requirements into the room , helping maximising the space through functional , quality of fittings, durability and design . 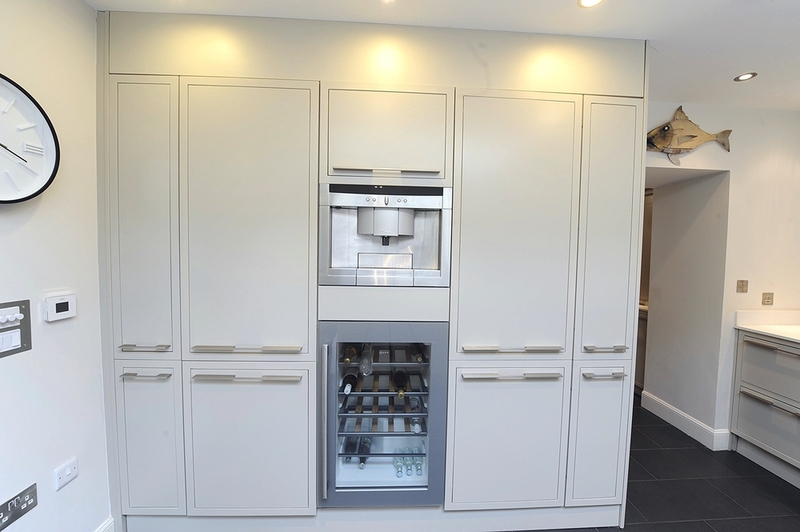 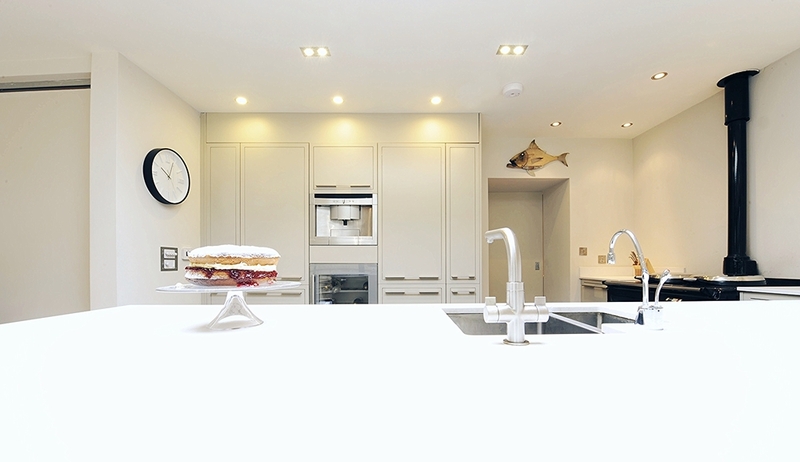 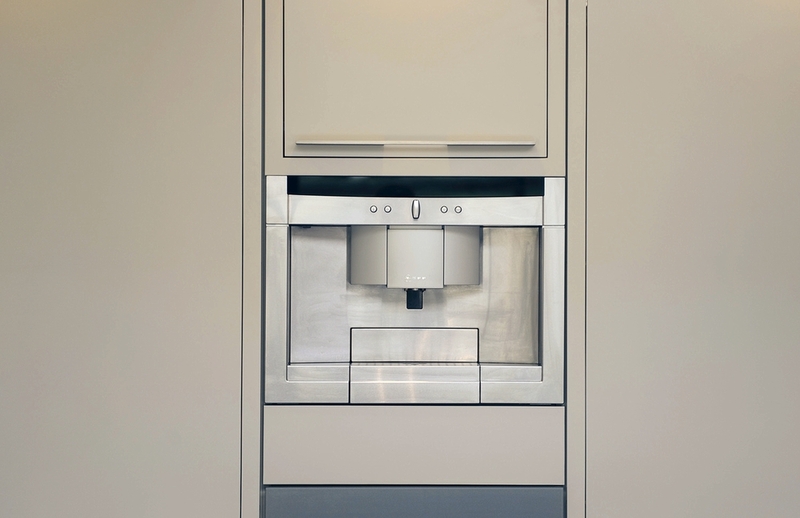 We are dedicated to ensure your finished kitchen works just as well as it looks .